Linden Lodge was built as the gatehouse to the Linden Estate. It was acquired by the Duke of Bedford when he bought the estate around 1890. 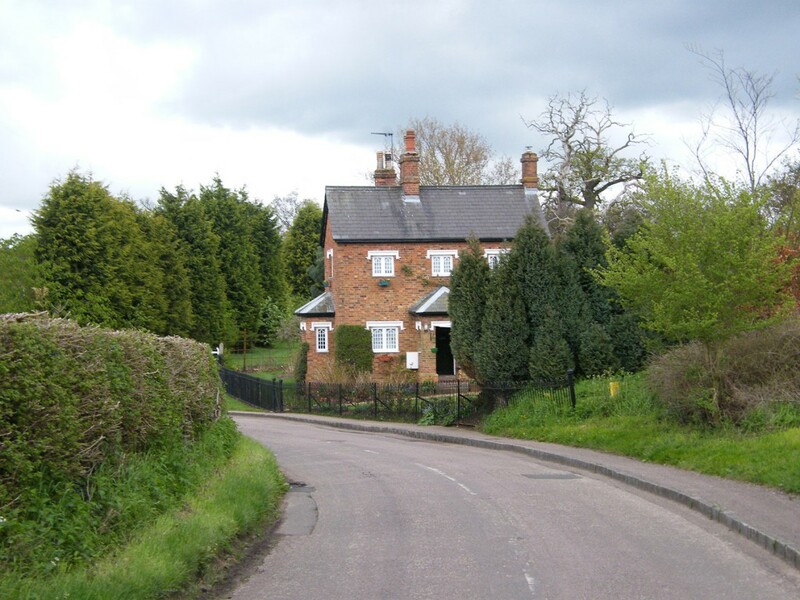 The main house was soon demolished, but the Duke kept Linden Lodge, and the Bedford Estate still owns the property in 2012. 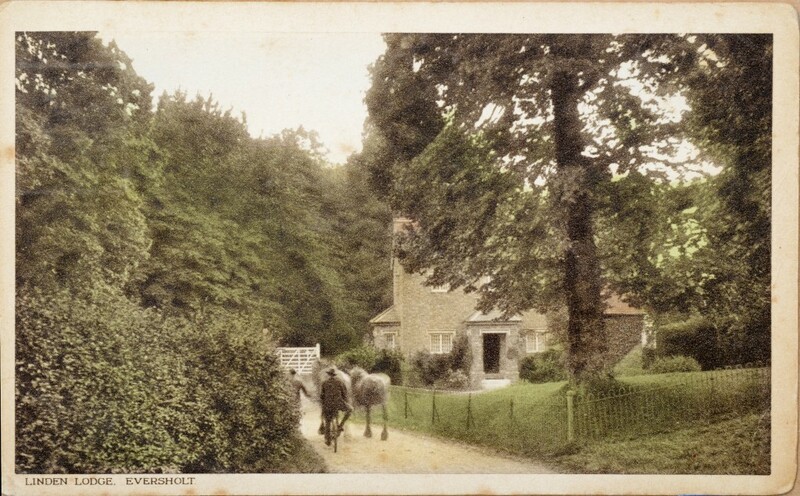 This postcard of Linden Lodge from the E R Lovell series was provided by Robert Berkeley. There’s a chance the picture was taken around 1913. Click the picture for a bigger version. Here’s a view from nearly the same place in 2012. Are those Lindens – lime trees – in the photo above? They’re Leylandii today,and what a shame. Is that an elm in the front garden? Gone in the 1970s, probably. The fence is confusing. It looks similar, but the diagonal supports differ. It may have been moved – to make space for the pavement? A photo more closely approximating the original is desirable.